Pastor Bob was raised in a Catholic environment of alcohol and domestic abuse. He married, started a family, but also began to abuse drugs and alcohol. 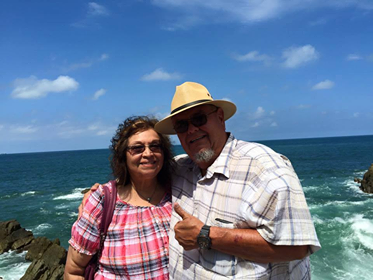 After 10 years both he and his wife Mary saw the path they were headed to, as they saw failed marriages & loss of close friends to drug and alcohol abuse. A co-worker began to share the gospel with Bob, as his mom, aunt and cousins were also praying for him. 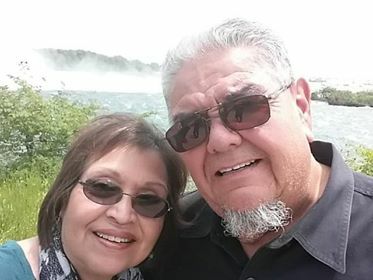 In 1979 Bob and Mary finally gave in to an invitation to a church service at Calvary Chapel West Covina, CA, which is now Calvary Chapel Golden Springs, where they both accepted Christ as their Savior.